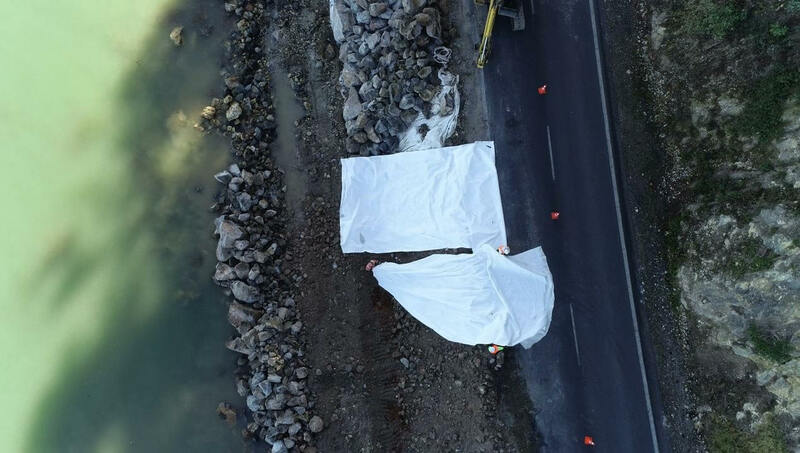 DuraForce™ AS series geotextiles are manufactured and tested to exact quality standards and rated according to the NZTA F/7 specification for geotextiles. 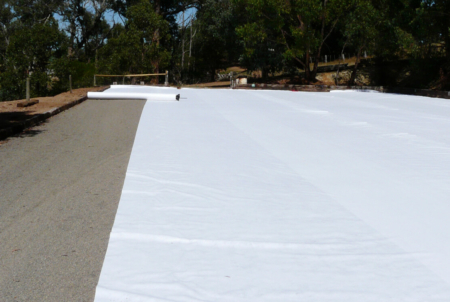 There is an extensive range of geotextiles available. Due to the process by which they are manufactured, different performance capabilities can be achieved. 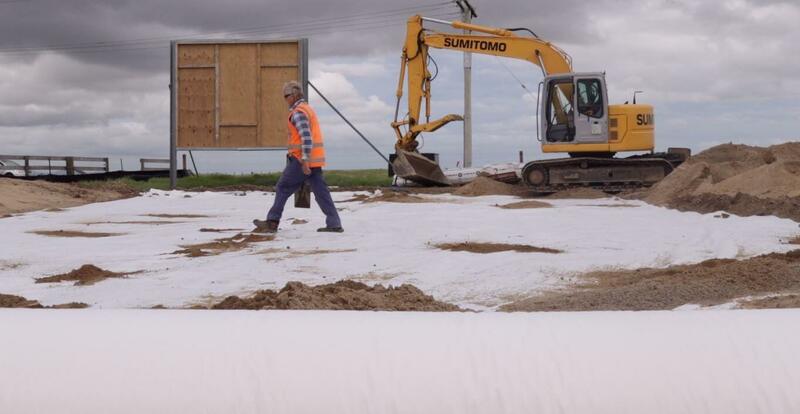 Frequently there will be a secondary function required of the geotextile as well as the primary function, e.g. drainage as the primary function and separation as the secondary. 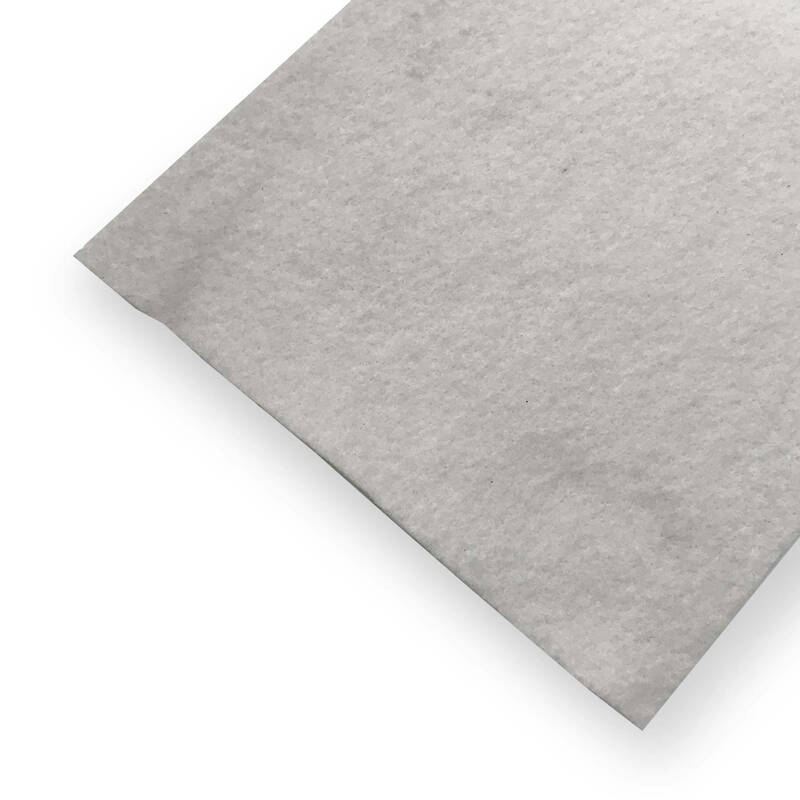 Nonwoven needle-punched geotextiles are manufactured from the extrusion of fibres which are laid down on a manufacturing ‘bed’ and then needle punched. 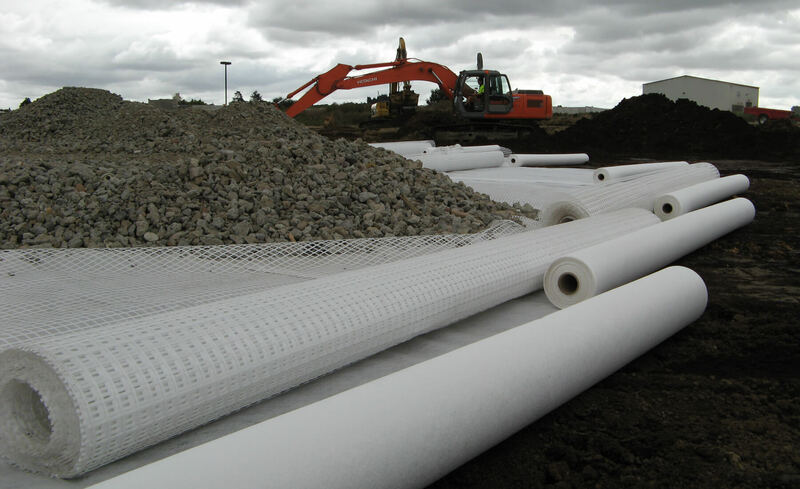 This manufacturing process allows for the use of nonwoven geotextiles in applications of drainage, filtration and protection. What are the main uses? Needle punched is preferable for filtration, and woven is tougher for reinforcement. Both will effectively separate soil layers. How do I compare it with other brands? 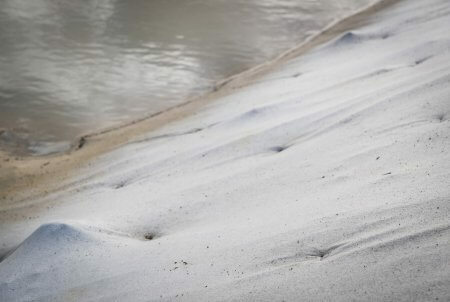 Woven geotextiles are usually compared by tensile strength which we read on the data sheet. 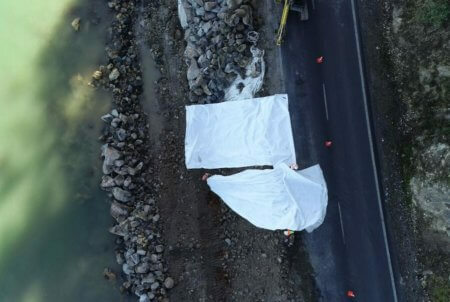 Nonwoven needle punched geotextiles are usually graded according to the NZTA specification F/7. For heavier grades which are not in the F/7 specification comparison is most commonly by fabric weight in grams/m² or tensile strength. 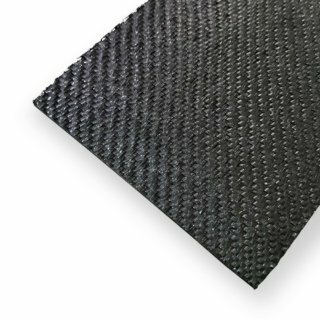 Why do some geotextiles seem thinner than others of the same grade? Some geotextiles appear thinner than other brands for the same strength class owing to the manufacturing process. If the textile is needled punched further, to get effective interlock of the fibres, it can appear thinner for the same mass and strength. 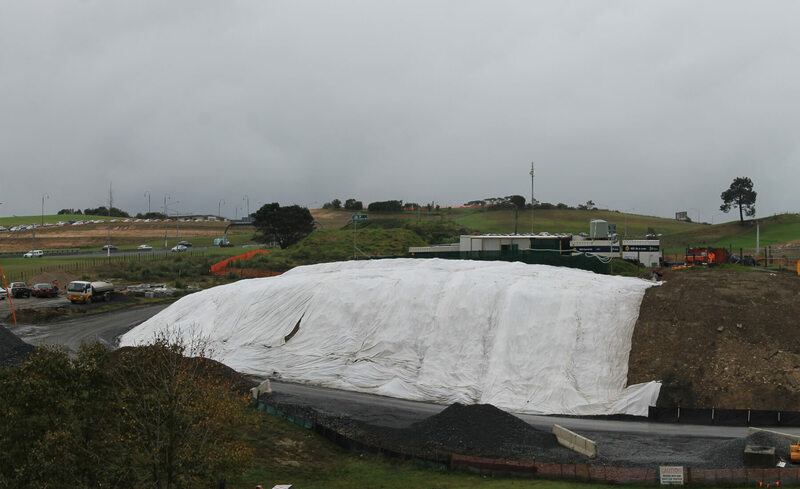 If a geotextile of the same weight appears thicker and fluffier the difference is probably only fresh air, and who wants to pay for fresh air? 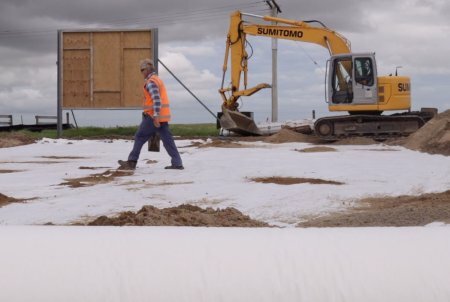 Where/why should I use geotextile? As a separation layer between two matierials e.g clay base and GAP40. This will prevent the two materials mixing which wastes expensive aggregate. For reinforcing/strengthening the ground. 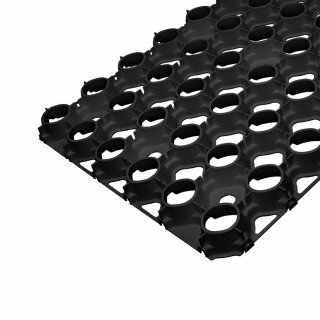 This will ensure your surface is more stable for years to come. Particularly useful with peat/unstable clay ground conditions. 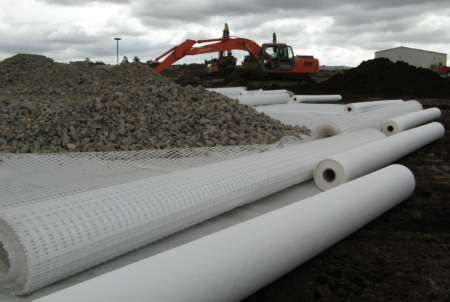 For filtration as the geotextile allows the displacement of water across the relevant area. 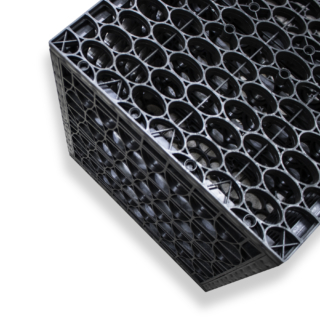 DuraForce is tested for UV resistance, and achieves greater than 80% retained after 500 hours testing. 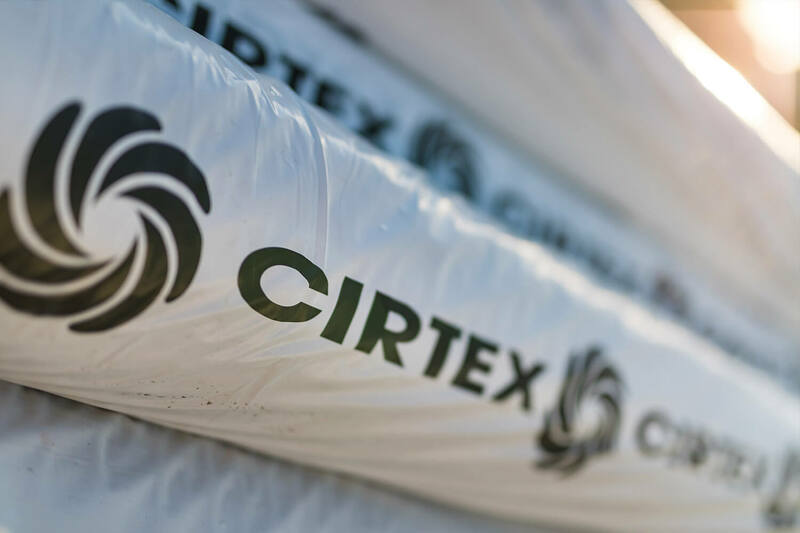 In reality this means the product is UV stable for the duration of exposure and working times, but it is not designed to be exposed for years. No. 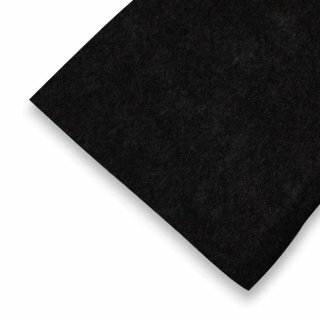 The grey and black geotextiles have a pigment added, usually to hide imperfections in the raw material due to recycled material being used. 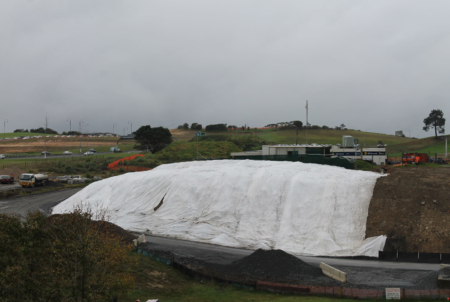 How much do I need to overlap the geotextile? 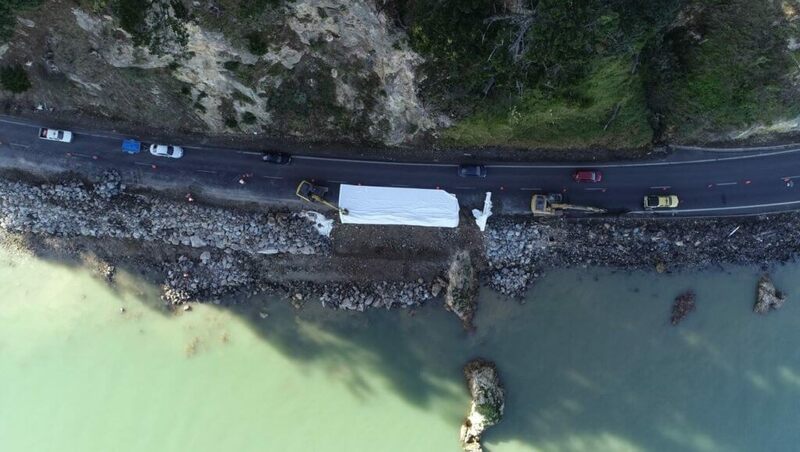 NZTA F/7 gives guidance on overlap of geotextiles, which is dependent on the strength of the subgrade. The minimum recommended overlap is 300mm. Won't weedmat do the job just as well? 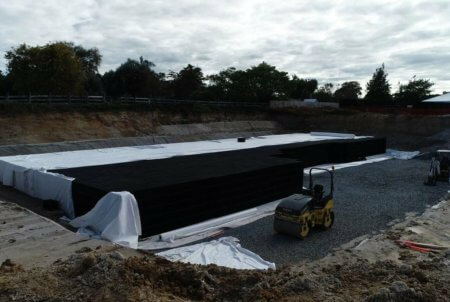 We do not recommend using weedmat in place of geotextile. Weedmat will provide separation between two materials to some extent, however it is typically a light grade, therefore sharp stones used for base course and retaining walls will tend to rip this and render it useless. 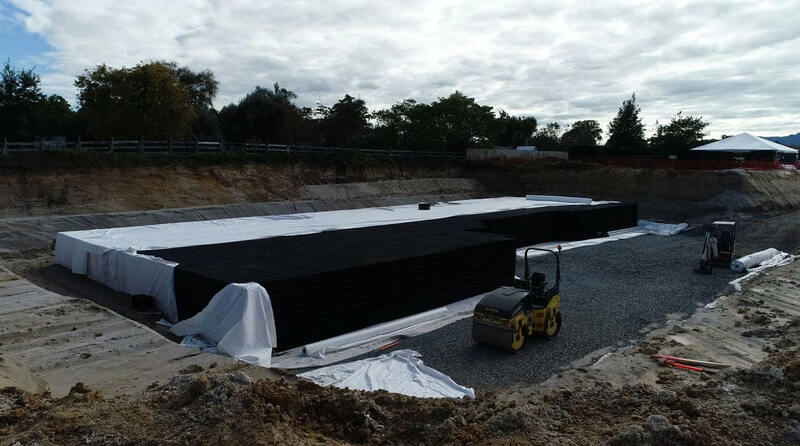 The RainSmart modular tank system is suited for subsurface, infiltration, retention and detention stormwater applications. This system allows the designer to efficiently control the build up of sediments in the tank and allows for flushing of the system if ever required. 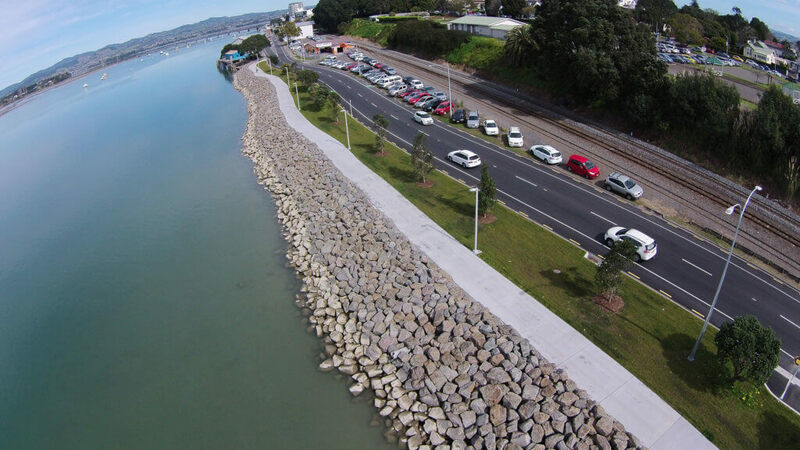 SH20A is the primary route to and from Auckland Airport and forms a strategic link between SH20 & SH16, the Airport Business District and the greater Auckland area. 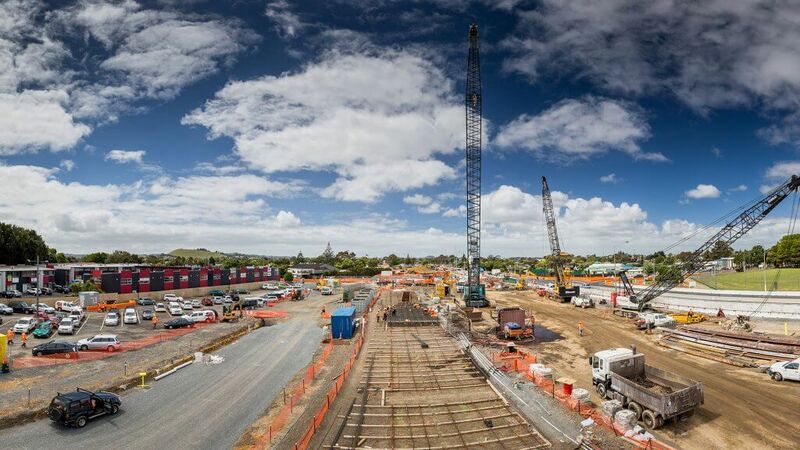 The NZ Transport Agency’s upgrade of SH20A to motorway standard has provided a safer, more reliable route to and from the airport and has increased freight efficiency around South Auckland.